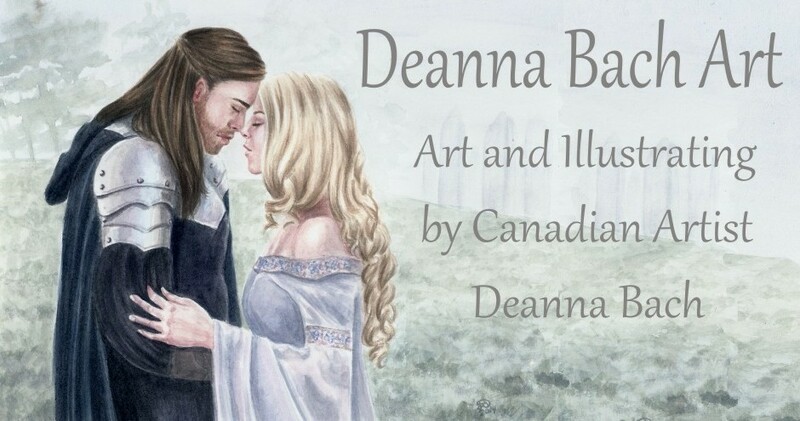 This is the website of Canadian artist Deanna Bach (also known as Deanna Bach-Talsma). 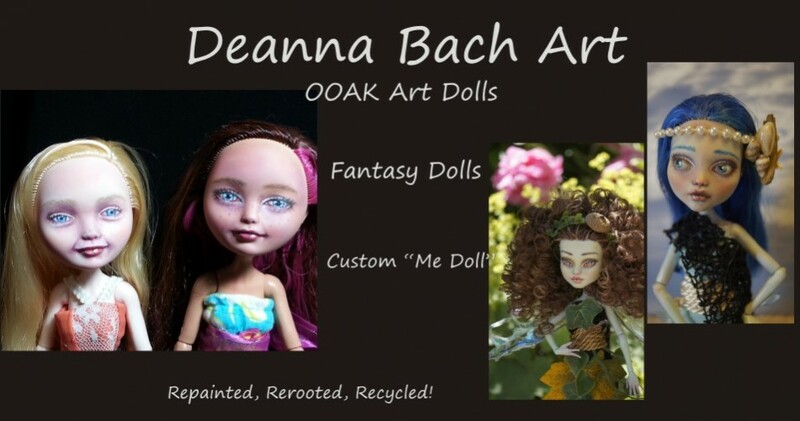 Here you will find artworks done in watercolour, acrylic, pastel, oil as well as OOAK reborn art dolls. Fantasy, fairies, angels, elves, mermaids, vampires, romantic ideals, mythologies and wildlife are some of the themes of the artwork you will find here.